Addis Park Development and Management PLC is a private company established in 2004 to run the Millennium Hall. The facility was built in 2006 by the distinguished Ethiopian business person H.E. Sheikh Mohammed Hussein Ali Al-Amoudi for the celebration of the Ethiopian Millennium. 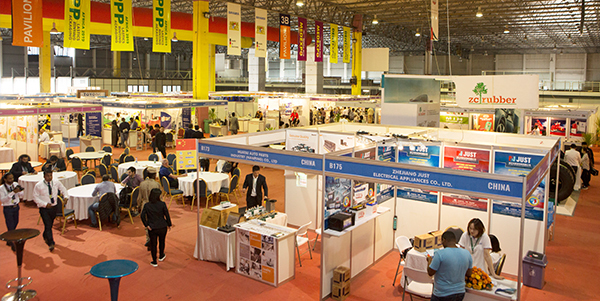 The Hall is equipped with modern and state-of-the-art sound and light effect technologies as well as exhibition materials to meet the needs of modern conventions. The facility is located in down town Addis, few blocks from Bole International Airport, at the mature and vibrant city center. 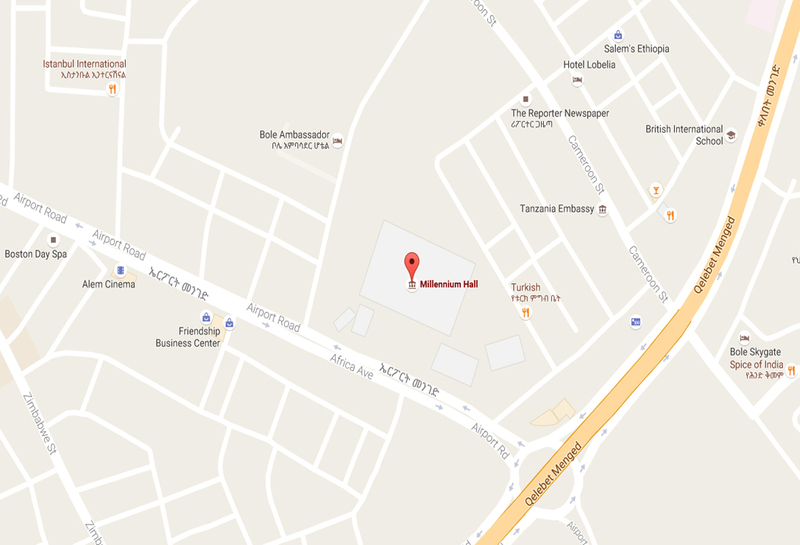 Hotels ranging from four star to luxury collection such as Sheraton Addis are at a 5-10 minute drive from the hall. In addition the hall has hosted events of national, regional and international standing with thousands of delegates and visitors.